Investing in wine is by no means a new phenomenon. 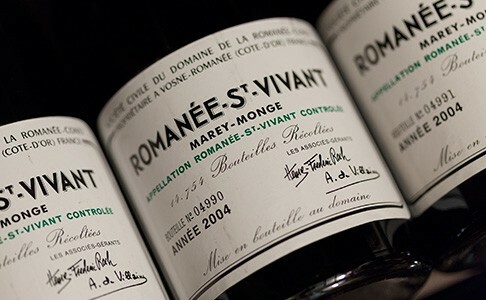 Many years before fine wine became truly global in the mid-1990s, wily buyers would often buy more than they intended to drink, selling on the excess at a later date to fund new purchases. Today it is possible to build a fully-managed wine portfolio either with a lump sum investment or by laying down wine on a regular basis. Our Fine Wine team offers you unrivalled expertise backed by more than 310 years of experience in the wine trade. If you are interested in finding out more about any aspect of fine wine please call or email one of our advisors at any time, although we would ask you to note that Berry Bros. & Rudd is not regulated and therefore has a strict policy on wine investment advice. Explore the world of fine wine. 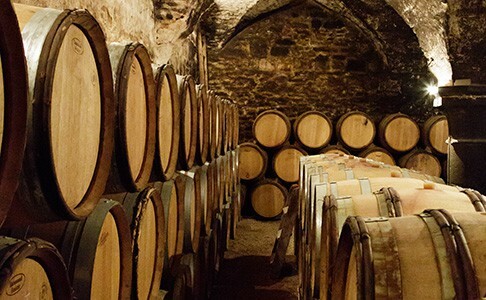 Whether you’re looking to invest in a cellar for sublime future drinking or financial gain, Berry Bros. & Rudd offers you access to this exciting world. The Cellar Plan is designed to help you build a wine collection by monthly payments. Gain access to our team of fine wine experts and wines at release prices. Investment Plans start from £250 a month.